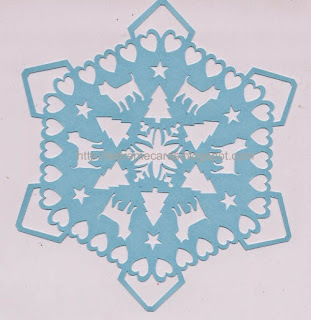 Another paper craft snowflake design, best for machine cutting. 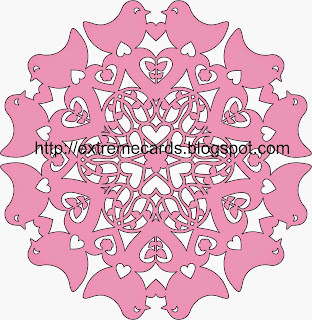 This one has birds, hearts and vines. 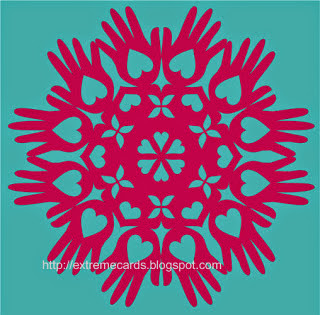 Download file set: Silhouette Studio, PDF, SVG, DXF. 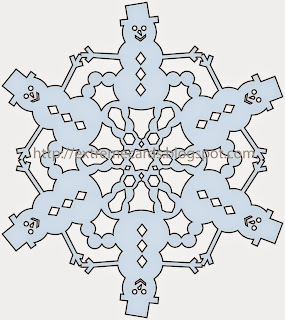 You may also like these snowflakes. 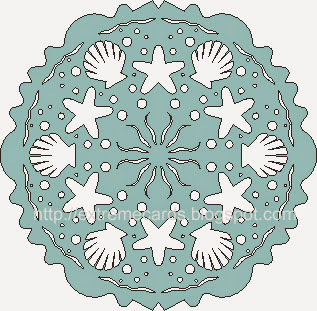 Files download for free; pay what you wish to support this site. Suggested contribution for each of these projects is $1.00.